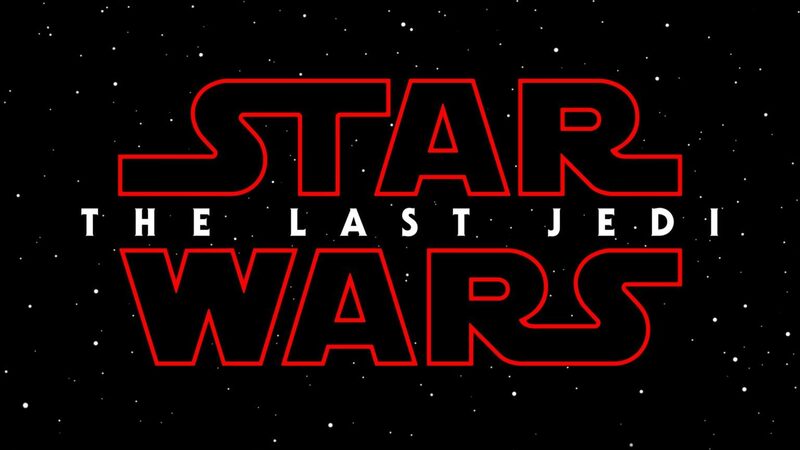 Although the review embargo for Star Wars: The Last Jedi is still up, a group of lucky individuals that got to see the film in advance have shared their initial reactions on Twitter. As was the case with The Force Awakens, the reception has been incredibly positive. The general consensus seems to be that director Rian Johnson hits it out of the park and Mark Hamill is at his best. This entry was posted in News and tagged Action, Adventure, Fantasy on December 10, 2017 by Nick Spake.